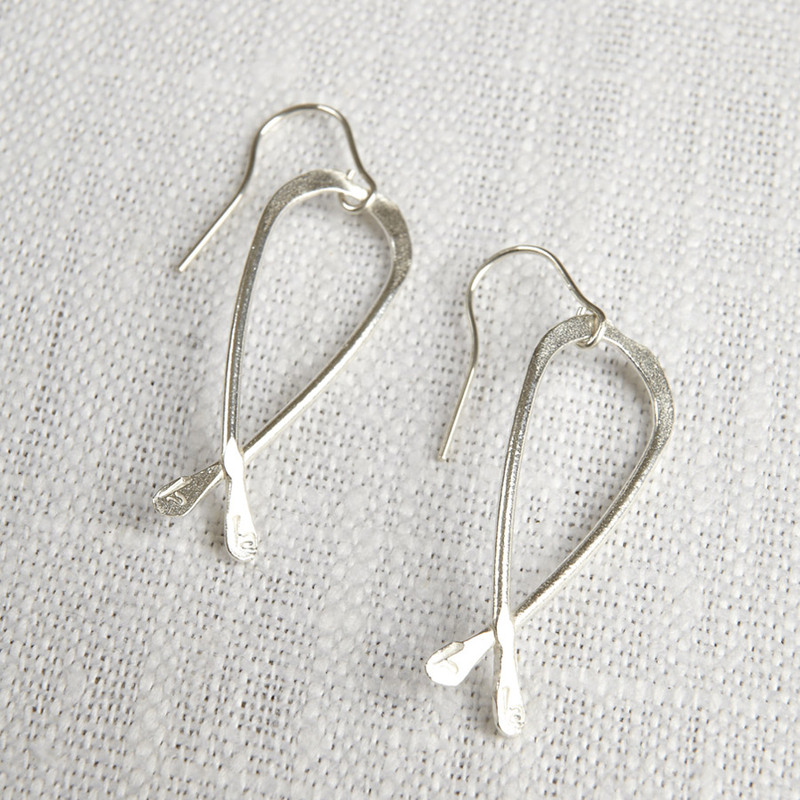 These stunning Kiss me Kate earrings from La Jewellery hand crafted in the UK and made from ethically sourced and recycled silver. These gorgeous drop earrings come in a luxury recycled gift box and are sure to make a perfect gift for any woman. Pendant Drop: approximately 28mm – due to the handmade nature of this product sizes may vary slightly. 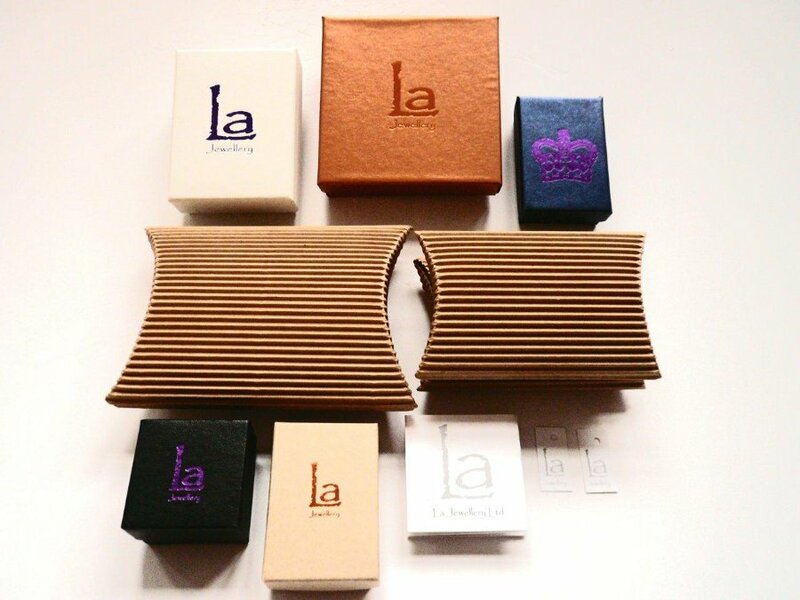 There are currently no questions to display about La Jewellery Recycled Silver Kiss me Kate Earrings.